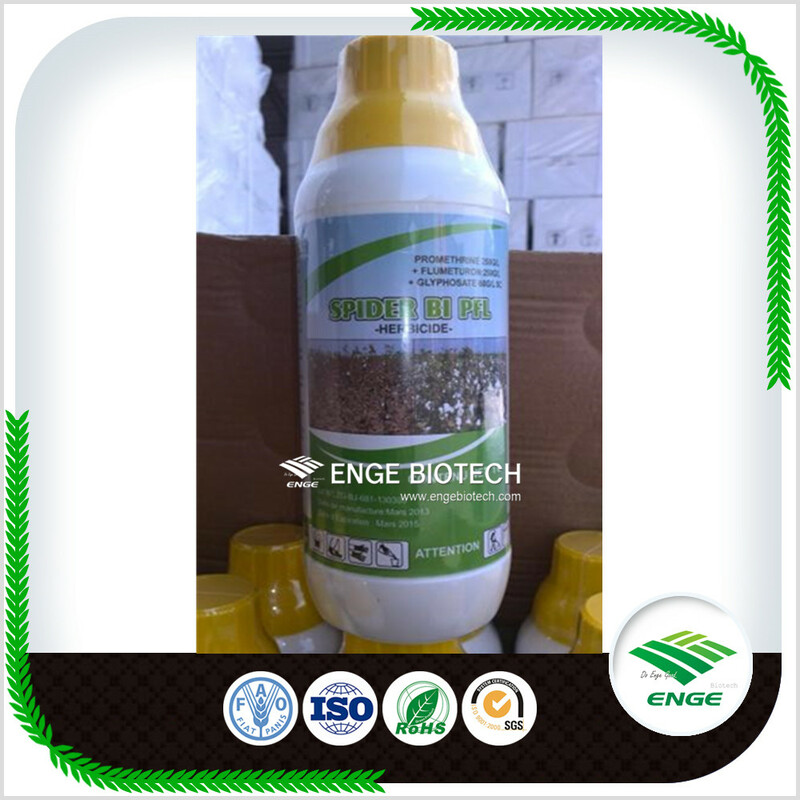 Application: Dicamba is Used in combinations with many other herbicides. Dosage varies with specific use and ranges from 0.1 to 0.4 kg/ha for crop use, higher rates in pasture. Phytotoxicity Most legumes are sensitive. Formulation types GR; SL. Compatibility Precipitation of the free acid from water may occur if the dimethylammonium salt is combined with lime sulfur, heavy-metal salts, or strongly acidic materials.. Looking for ideal Dicamba 480g/L SL Manufacturer & supplier ? We have a wide selection at great prices to help you get creative. 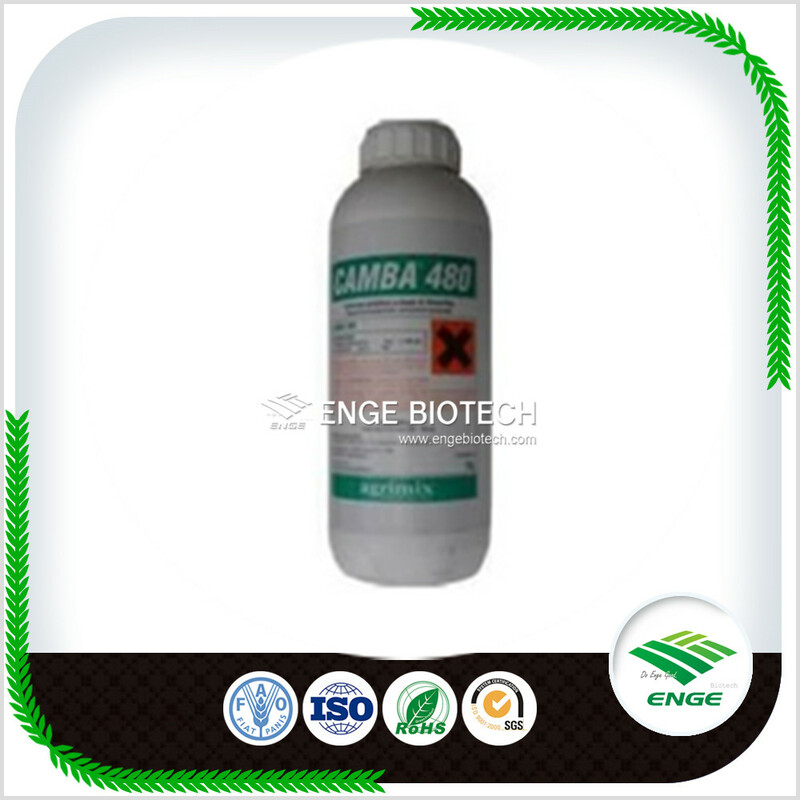 All the Dicamba 480g/L SL Herbicide are quality guaranteed. 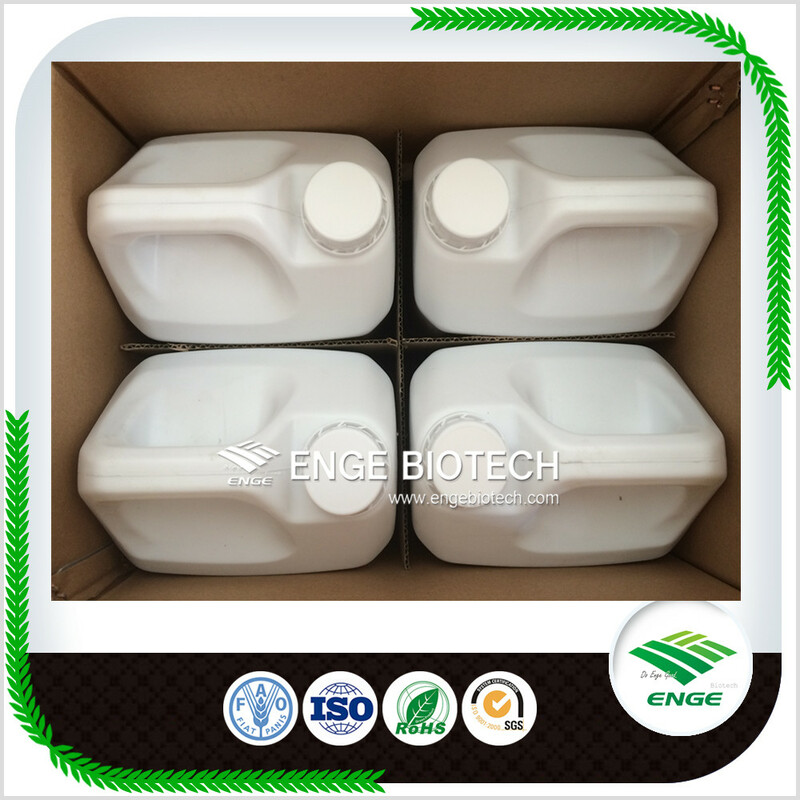 We are China Origin Factory of Agrochemical Price Dicamba 480g/L SL. If you have any question, please feel free to contact us.